An evening of music for woodwinds and electronics by three soloists presented at Outpost Artists Resources in Ridgewood, Queens in December 2015. 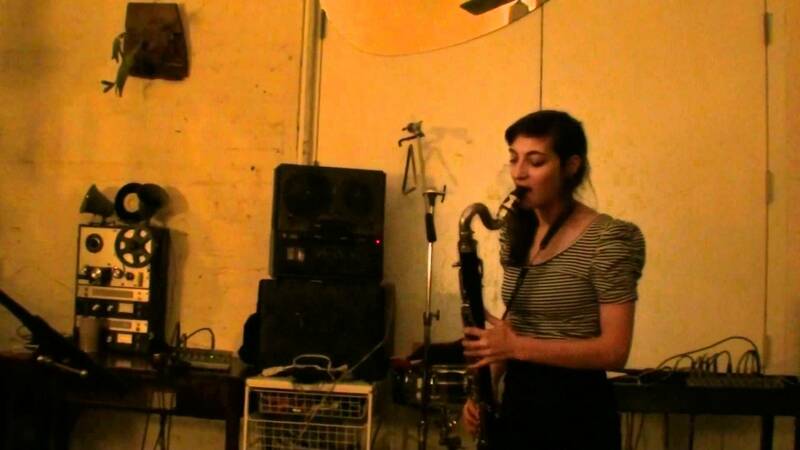 Lea Bertucci is an bass clarinetist, sound artist, composer, and performer whose work incorporates acoustic and electronic spatial phenomena. In recent years, her projects have expanded to site-specific improvisation, compositions for electronics and instruments, multichannel sound installations, and tape collage. 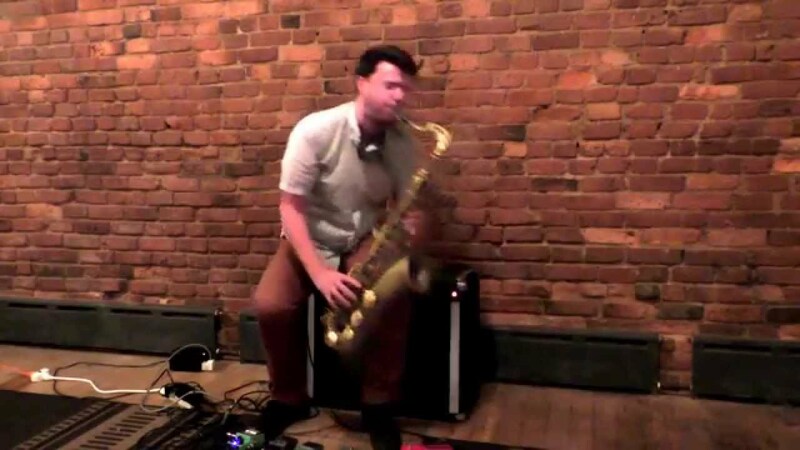 Andrew Bernstein is a Baltimore based saxophonist, composer, and artist who works with physical objects and code to realize complex systems from simple materials. He plays with the avant-rock quartet Horse Lords and has played with the groups Teeth Mountain, Matmos, and the Dan Deacon Ensemble. 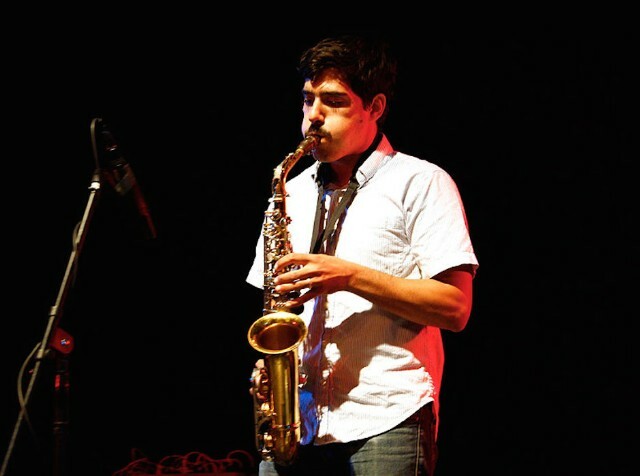 Matt Nelson emerged in the San Francisco Bay Area playing with tUnE-yArDs. 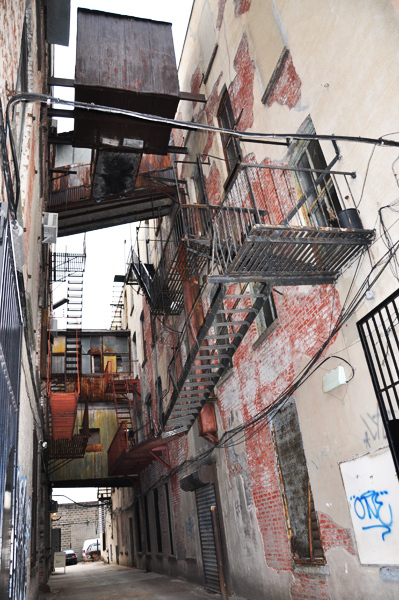 In 2010 Matt began to split his time between the Bay Area and Brooklyn, where he now resides full-time. Since relocating to New York he’s begun playing regular solo shows, as well as in the band Battle Trance. He can also be heard playing with Brooklyn-based bands Skeletons, Zongo Junction, and Timosaurus. Recorded at Outpost Artists Resources, the gallery and production center in Ridgewood, Queens on December 12, 2015 and presented as part of their Fire Over Heaven Music Series curated by Greg Fox.